There is flight ticket under 100 USD between Bangkok and Phuket. The price about two way ticket Bangkok to Phuket is just 1,500THB-3,000THB.It’s cheap,isn’t it? If you pay US dollar,it’s about 50USD~. And Bangkok to Chiangmai…The domestic flight in Thailand is more cheaper than International flight. Thai Smile Airways is a one of group company in Thai Airways. But you can’t take a service about frequent flyer mileage because Thai Smile Airways is another Company besides Thai Airways. 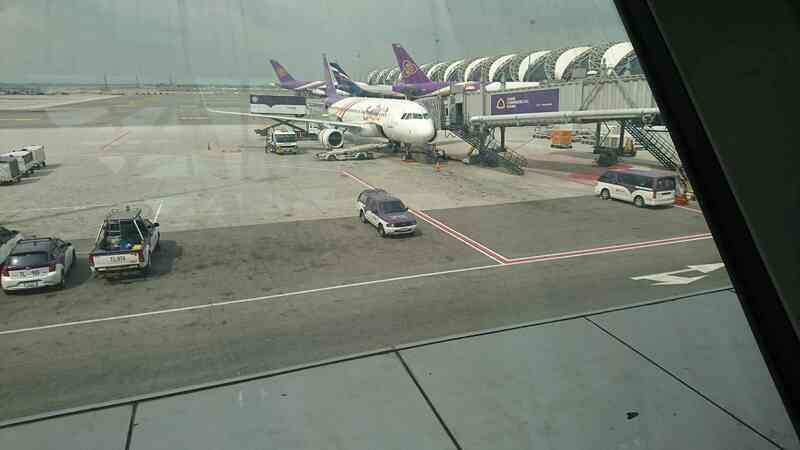 It’ mean Thai Smile Airways isn’t Star Alliance member. The price Air Asia and Nok Air doesn’t include the check in baggage and Food in airplane.Finally,the price become high. 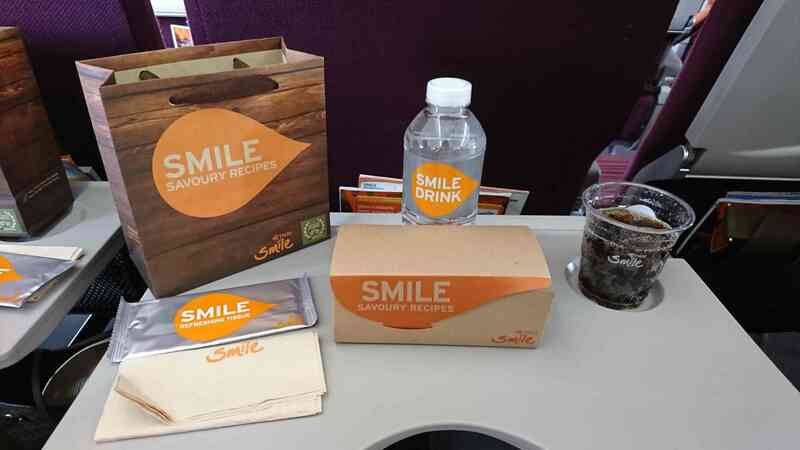 The price about Thai Smile Airways includes the check in baggage and light meal,drink. The price is about 100 US dollar. 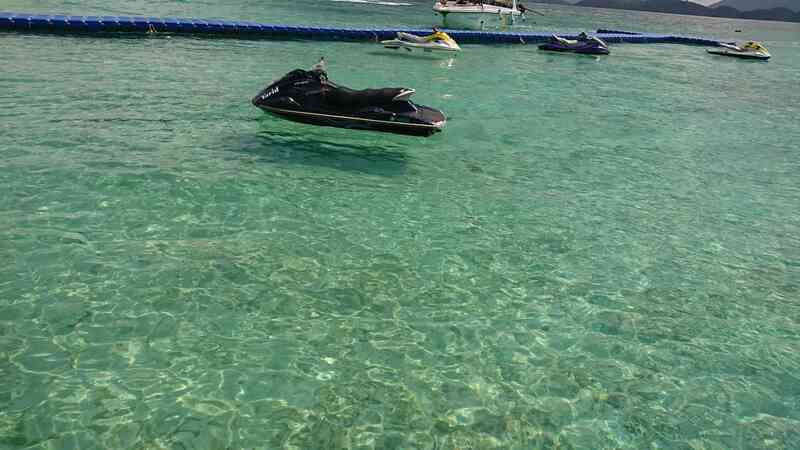 The beautiful blue sea and beach are famous in Phuket. 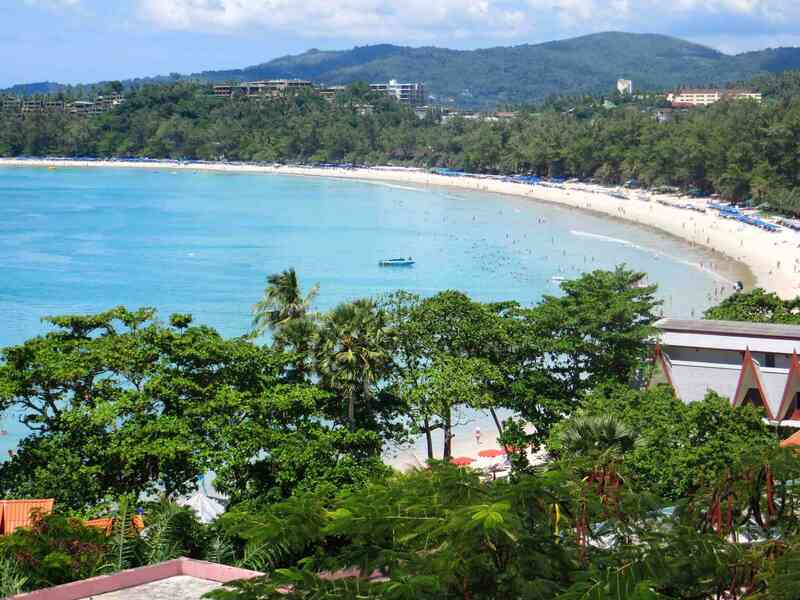 The name of Phuket is assciated with blue sea and beautiful beach,isn’t it? 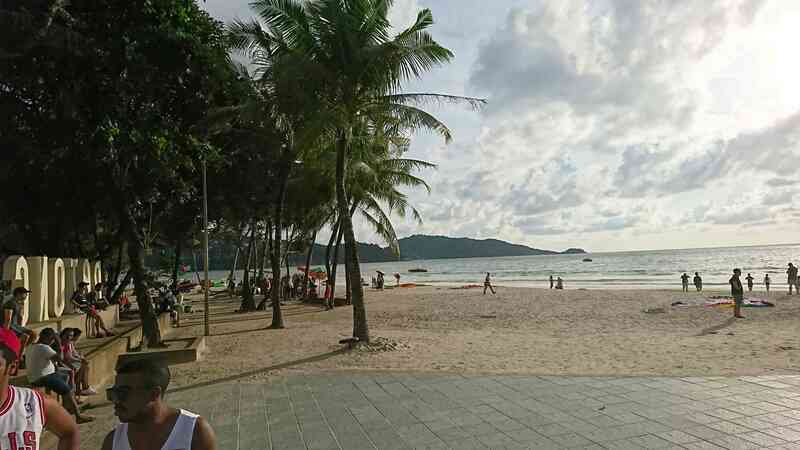 These are famous beach in Phuket. 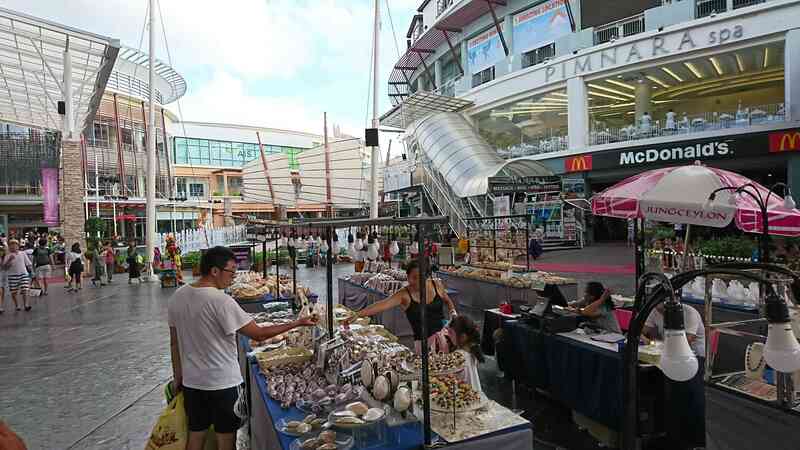 There is some shopping mall and the night spot near Patong Beach. 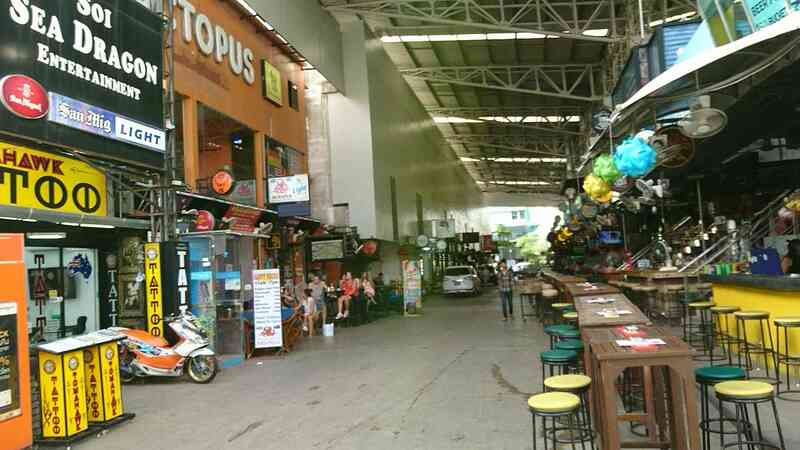 This area is lively area in Phuket. 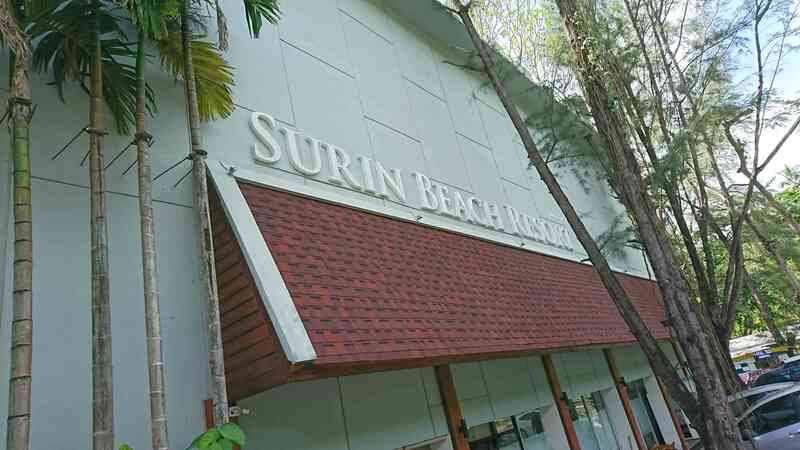 You might get a relax time in Surin Beach area. This place is a quiet in beach of Phuket. 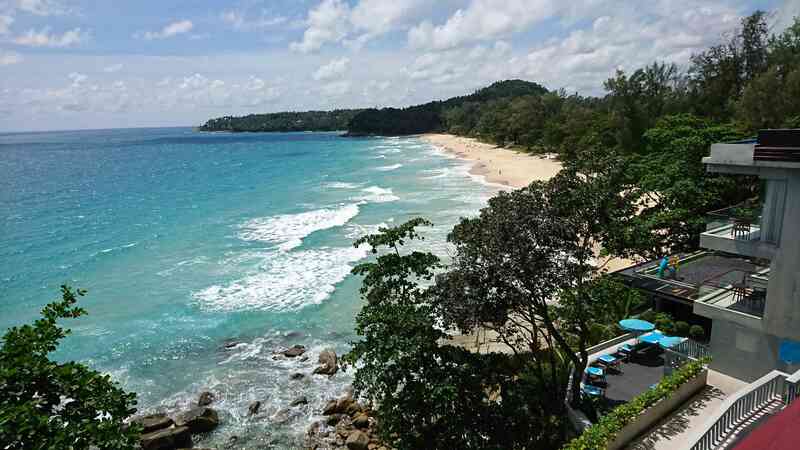 The Kata Beach is famous about sea activity in Phuket. You might get feeling of resort in this place. 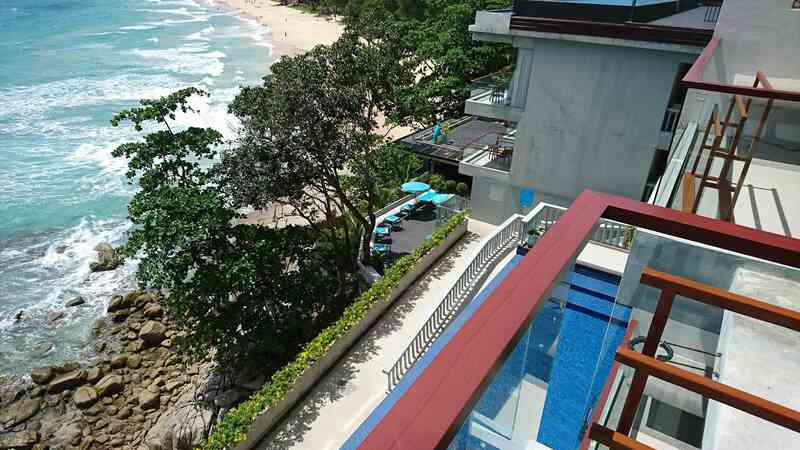 You should stay in seaside hotel when you visit to Phuket. We recommend to you choose a hotel near seaside. 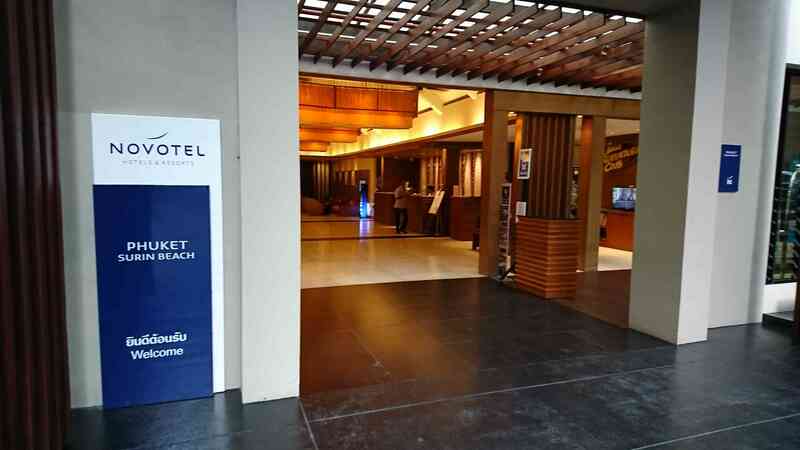 There is many good cost performance hotel in Phuket.Let’s research. 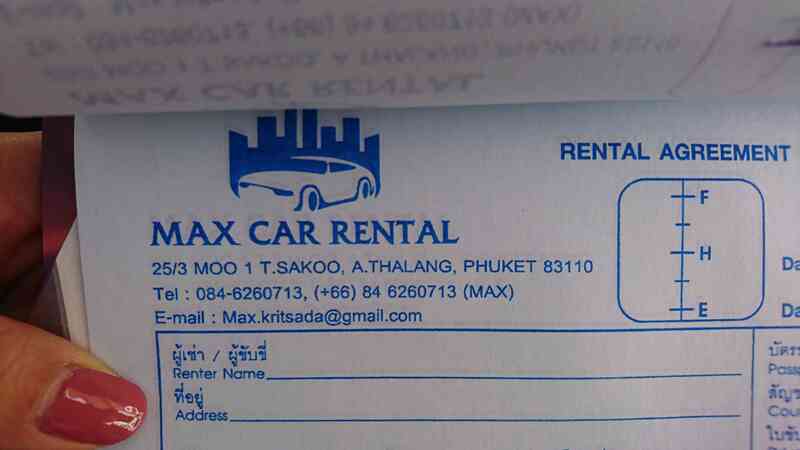 The best way is Rent a Car in Phuket Airport. The sightseeing place is a bit far by another place in Phuket. If you use taxi,you must pay big money and not a convenient. 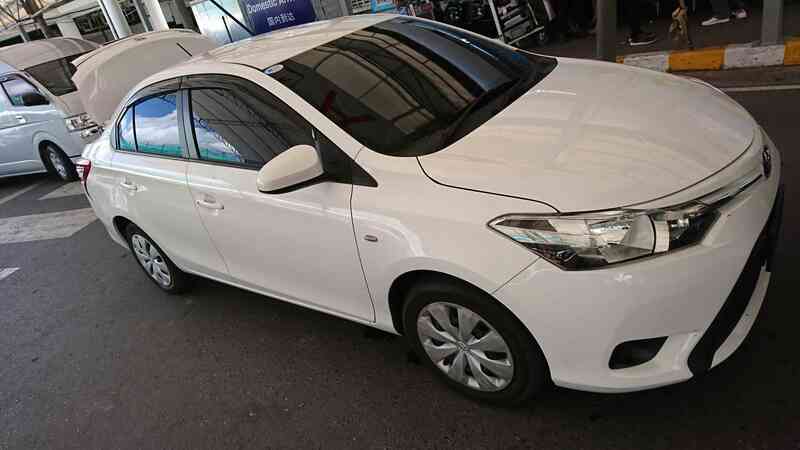 So you should rent a car when you visit to Phuket. 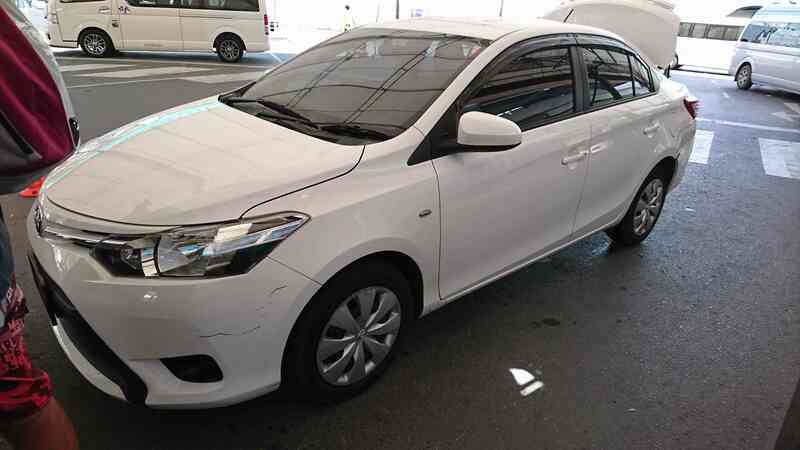 The cost is about 1,000THB/day. 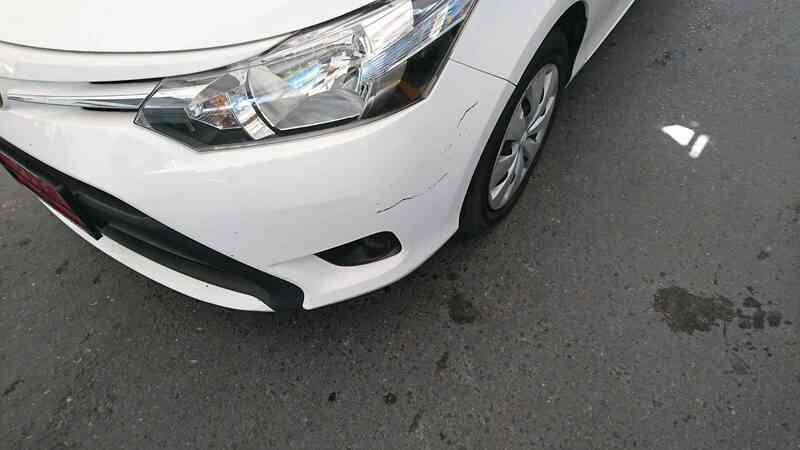 You must check car scratches before rent a car. You must check car scratche with stuff of car shop. 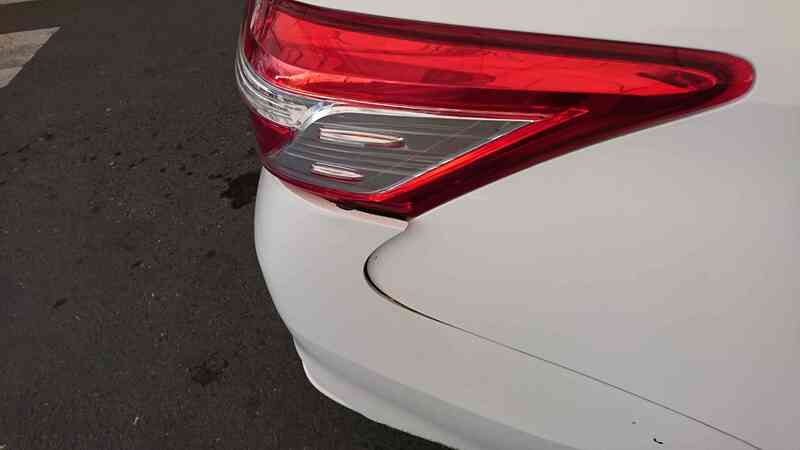 If it’s possible,you should take a photo of the car. In rare case,there is rip-off shop. There is many good spot and famous sightseeing in Phuket. 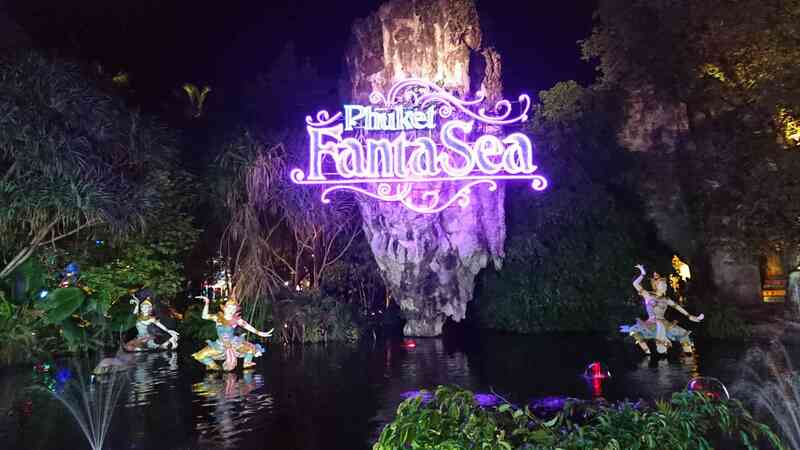 Phuket FantSea is the biggest theme park in Phuket. The show of comedy and elephant starts at night. 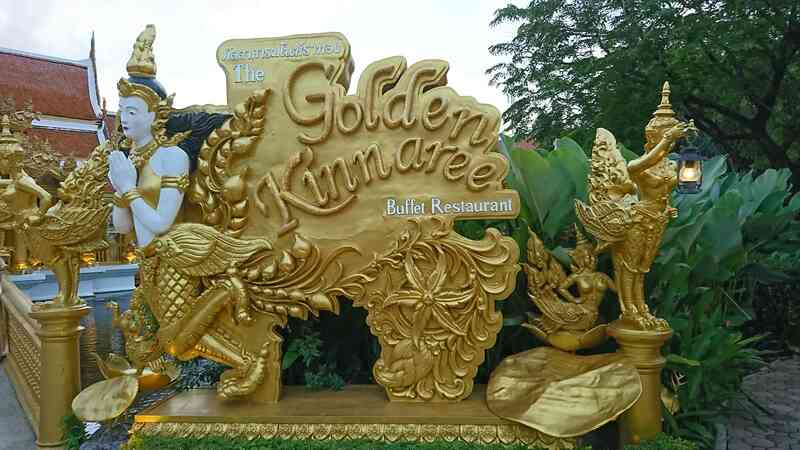 There is some past and some county food in Golden Kinnaree. It’s a big buffet style restaurant. The famous attraction is the show of real elephant. 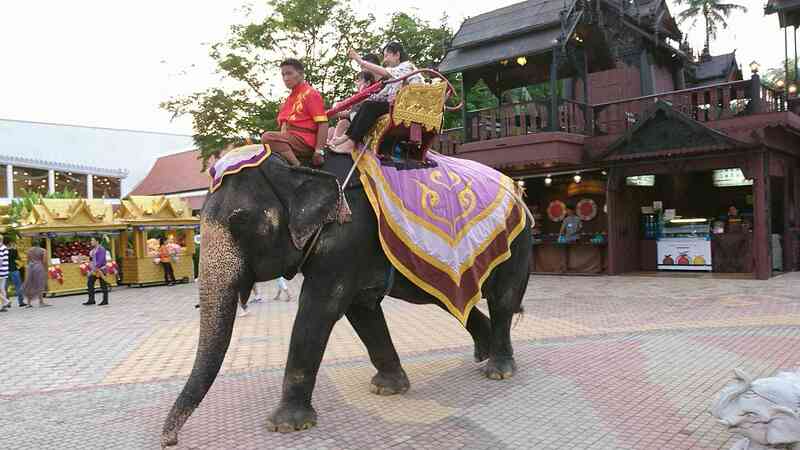 The elephant is symbolic animal in Thailand. 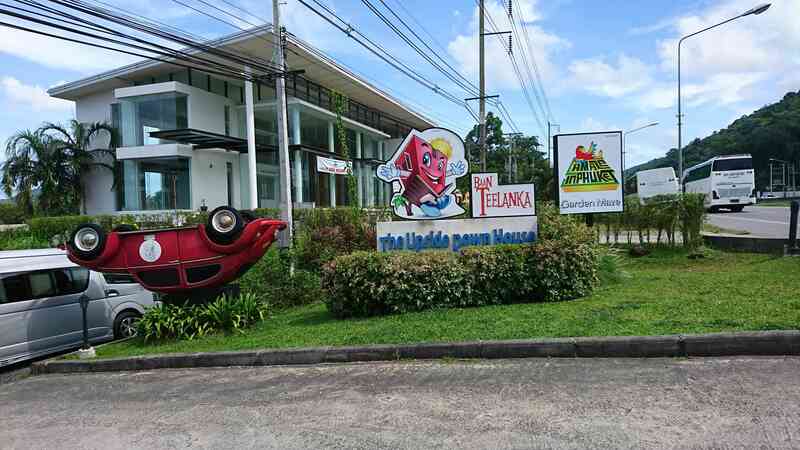 There is the upsode-down house in Phuket. 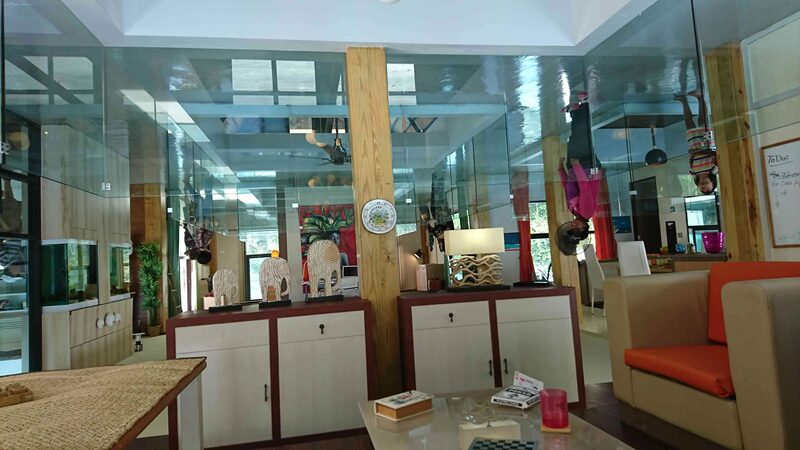 There is many upside-down house in Thailand. Everything is upside-down in this house. It’s a famous one for taking a photo. 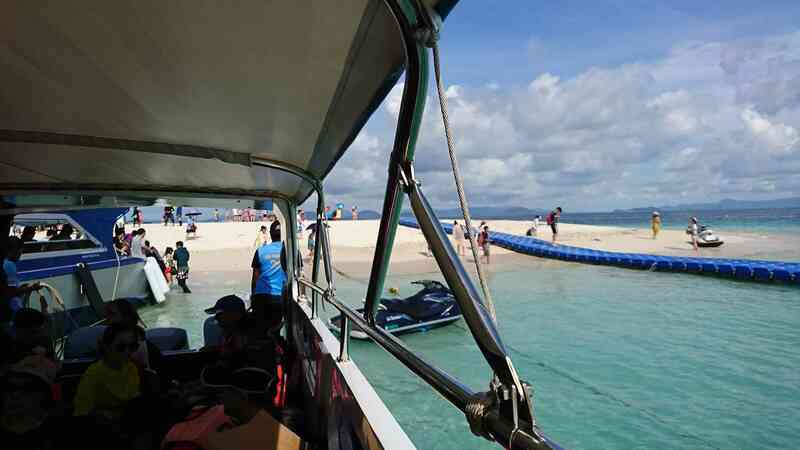 We recommend to Phuket optional tour. 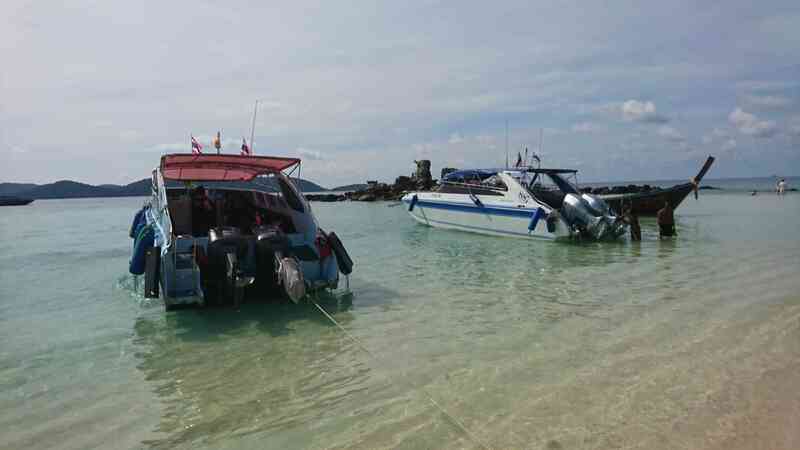 There is many optional tour go to island in Phuket. They pick up from your hotel. For example,going to several island or stay in a island. Snoekrlling is a famous activity in Phuket. 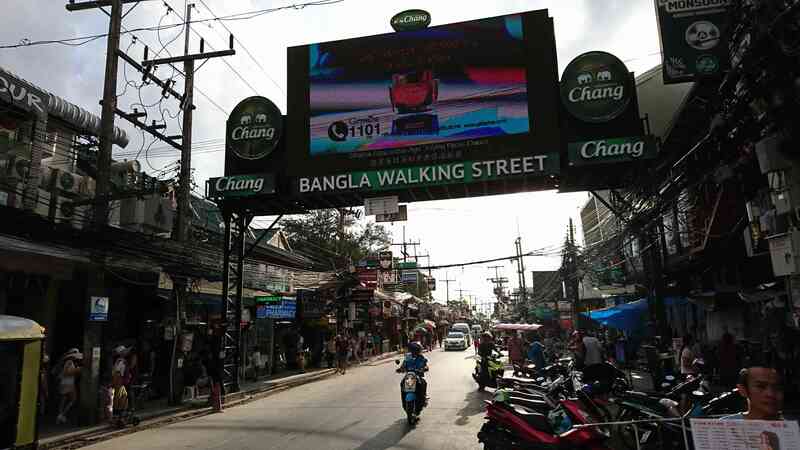 There is many tour under 1,000THB. What is Transportation in Phuket? 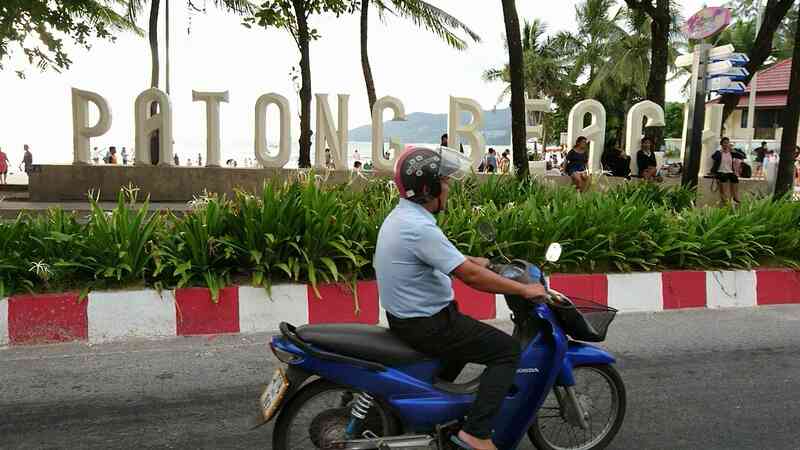 You might lost a lot time by traffic jam if you drive a car in Patong beach area. 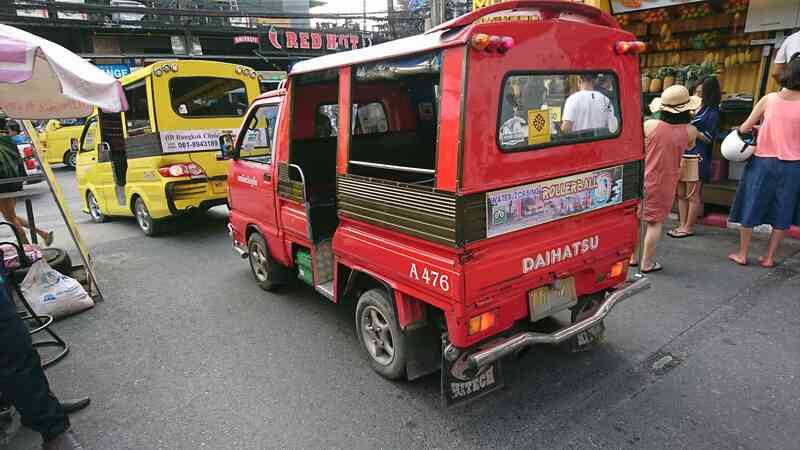 So we recommend to use TukTuk. But it’s a bit expensive about 200THB regardless of distance. If you use TukTuk with some friend,this cost is cheap. 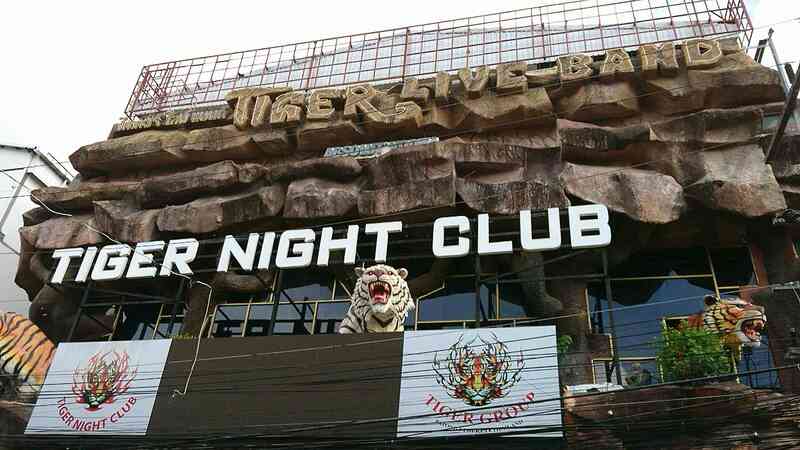 There is Night spot in Phuket. But you can enjoy without night activity in Phuket. 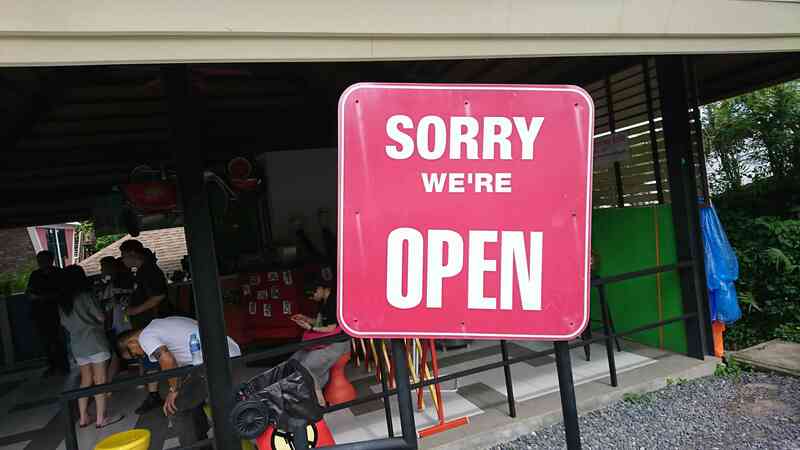 It’s a rare in Thailand. We recommend to visit to Phuket with your girlfriend or boyfriend. 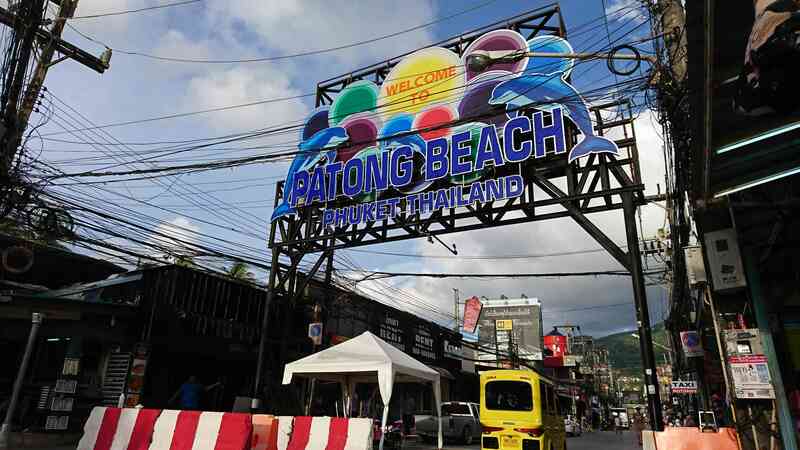 There is disco,night club,barbeer and some girl playing spot in Patong beach area. If a man visit to here alone,he can enjoy trip. 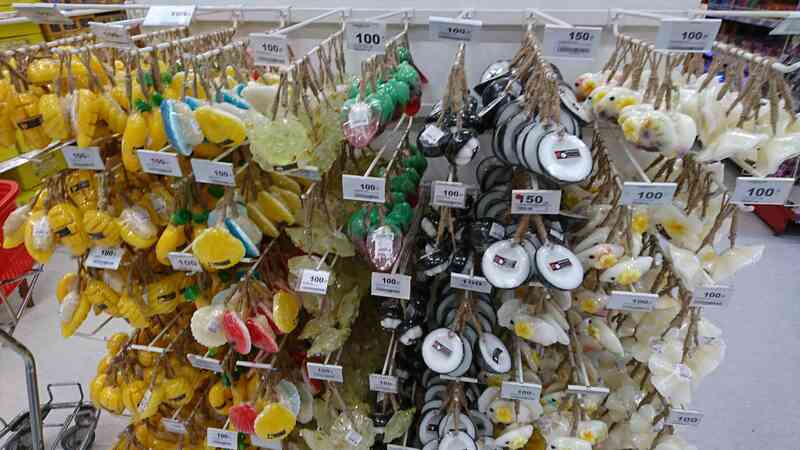 What is souvenir in Phuket? 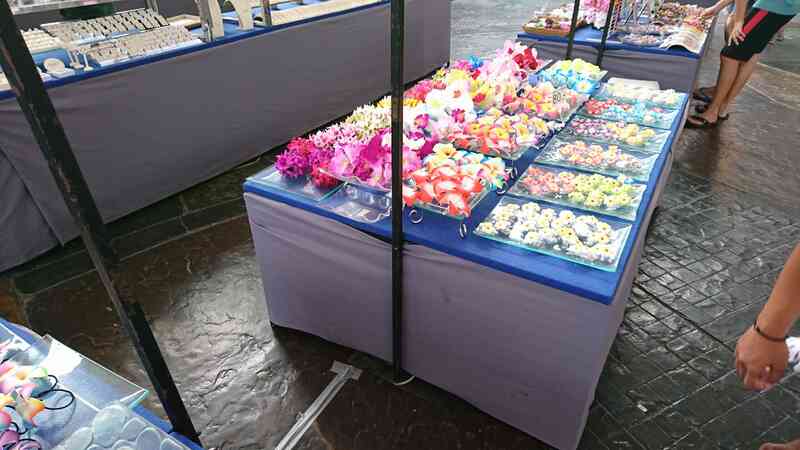 There is many souvenir in Phuket. But it’s a same as buy in Bangkok. It’s better that you buy organic soap,accessory of sea or flower. 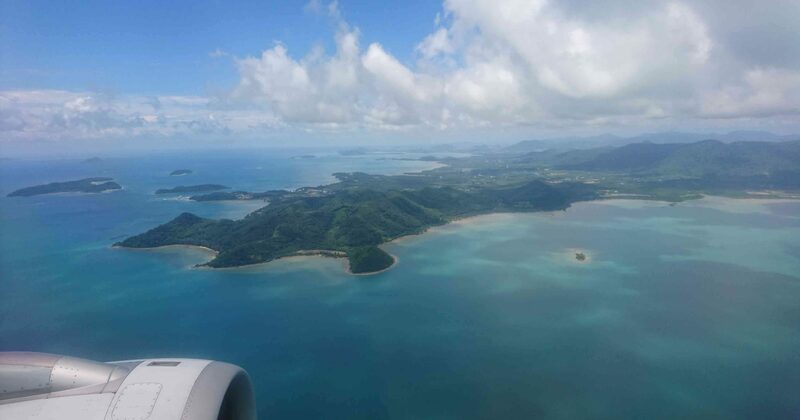 You can visit to Phuket is cheaper than you think. We recommend to you sometimes visit to Phuket for relax. You might understand why Thailand is smiling country.